At class were masked and joined to choose the person with more rigor and originality. Our representatives were: Rute dressed rag doll and Francisco dressed as a clown. Rute had 22 points and Francisco had 21 points. In the parade all the classes get together. development of all types of forests for the benefit of current and future generations. Put the fire to boil milk 7DL. milk. Then add the boiling milk to prepare the bud, causing the fire to encroach after taking care to move. When warm add the beaten egg whites very stiff. Bake 170 degrees temperature for 20m.Last 20 minutes remove the dish from the oven and make the cuts, then bake for 10 minutes. 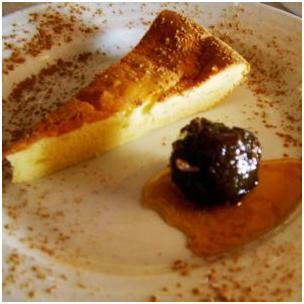 Accompany with plums of Elvas. Place the cup lard 3 min, temp 50. Add all other ingredients, 6 speed, and 30 sec. Finally spike speed to 5 minutes. Let dough rise until it has doubled in size, tending small balls, brush with egg white and sprinkle with sugar. Bake until they are cooked.